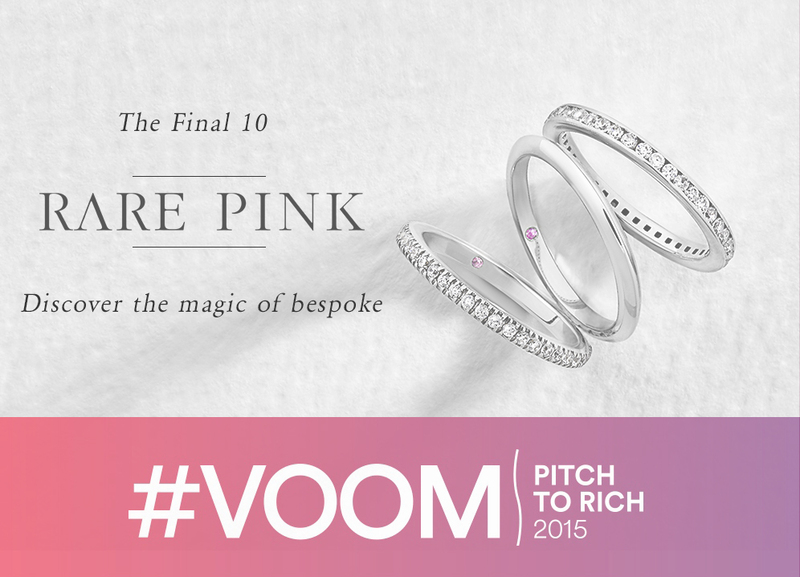 Home » Blog » Rare Pink are Pitch to Rich Semi-Finalists! From 524 entrants within the ‘Grow’ category, we have made the top 10 of the Virgin Media Business Pitch to Rich competition! Thanks to your support, we made the shortlist where we were chosen as semi-finalists. Now we need you to vote to get us to the live final and a chance to win £250,000. Previous votes are no longer counted so even if you voted last time, please vote again! 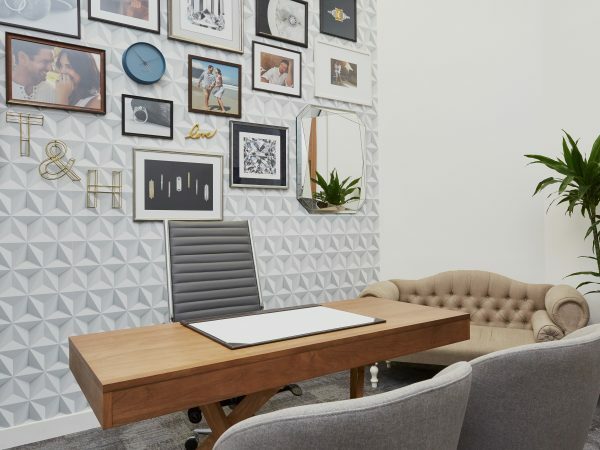 We need to reach the top 3 to attend the live finals on the 26th of June where we can pitch our business directly to Richard Branson and his team of prestigious judges including Jo Malone, David Gandy, Jon Oringer and Justine Roberts. Show your support for Rare Pink by voting here. Voting closes June 16th so please vote now!